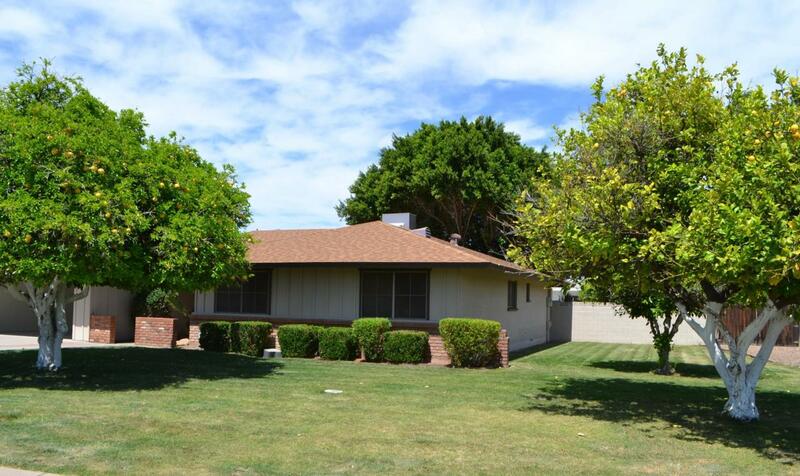 Charming home nestled in established Mesa community. This home features 4 beds, 2 baths, formal living room(could be used as game room or family rm), and separate family room with brick fireplace. 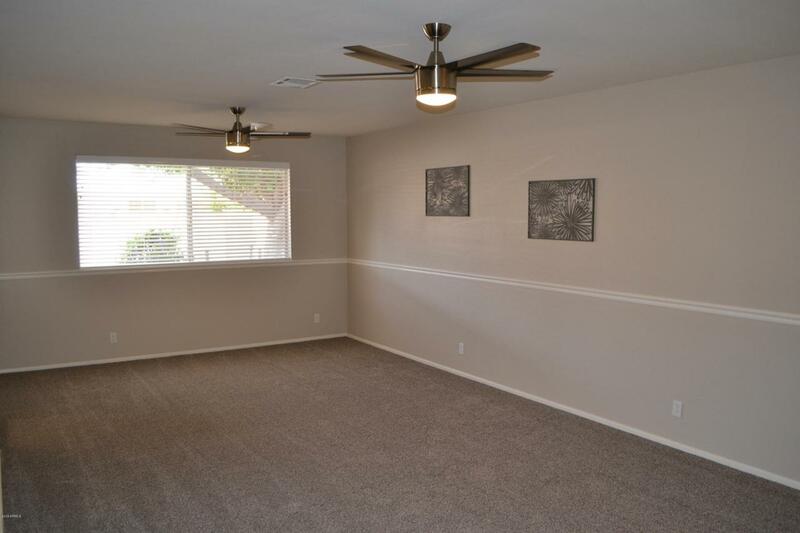 It has been beautifully updated to include NEW: interior two tone paint, new can lighting, large wood plank tile, upgraded carpet & pad, ceiling fans, fixtures and blinds throughout. 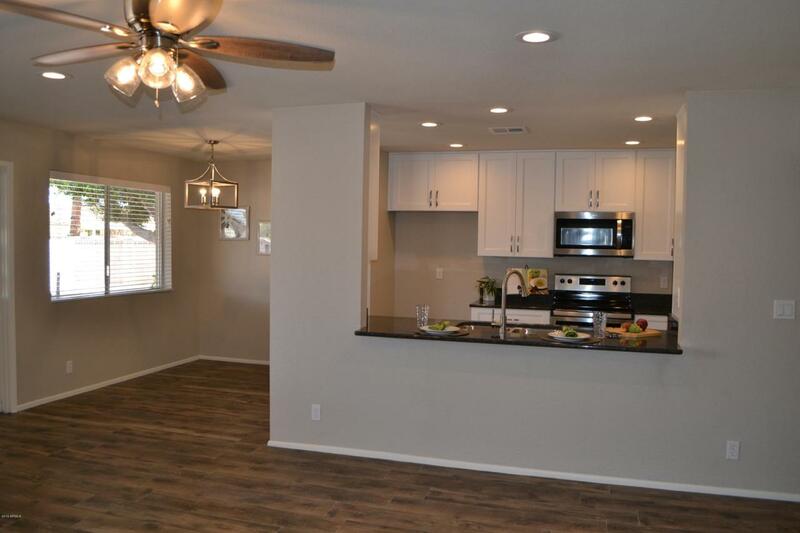 Eat in kitchen has also been upgraded with New White Shaker cabinets with soft close drawers, granite slab countertops, and new stainless steel appliances. Large backyard has extended covered patio and pebble sheen private pool. 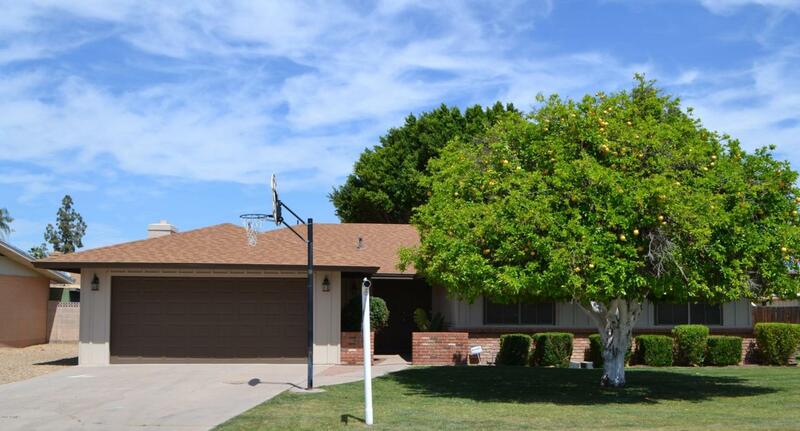 Home features remodeled Bathrooms(custom tile showers), lots of storage, additional garage storage room, Newer ROOF & HVAC, mature grapefruit, lemon & orange trees. Don't miss it! © 2019 Arizona Regional Multiple Listing Service, Inc. All rights reserved. All information should be verified by the recipient and none is guaranteed as accurate by ARMLS. The ARMLS logo indicates a property listed by a real estate brokerage other than Realty Executives. Data last updated 2019-04-20T10:11:12.633.